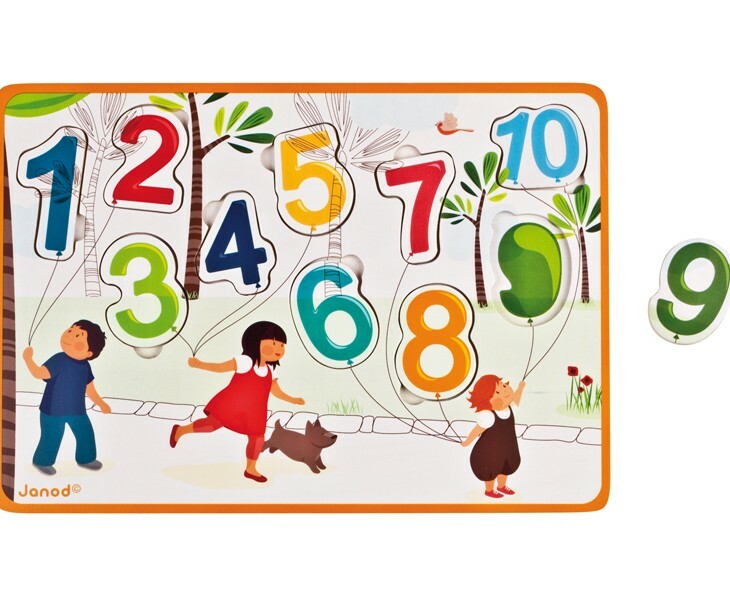 A fun first wooden peg puzzle with a cheerful theme designed to facilitate learning colours and the numbers 1-10. 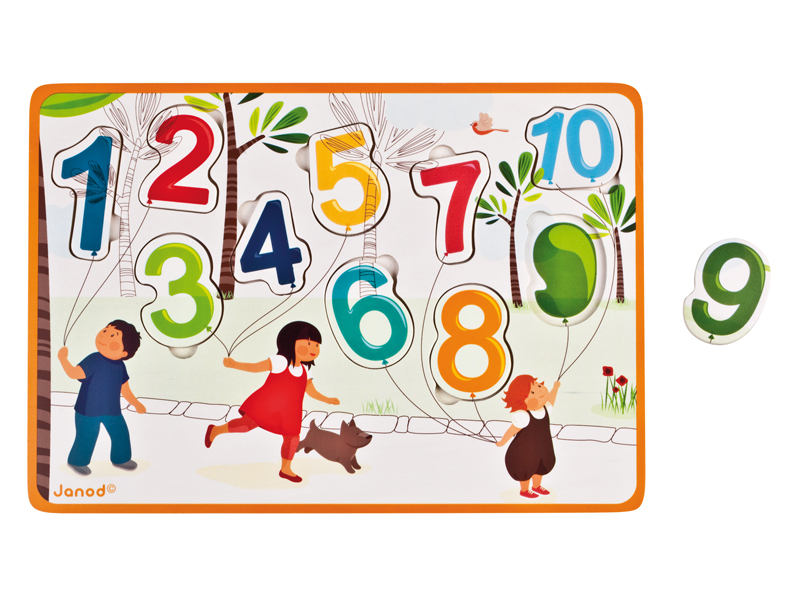 Each number is depicted as a different coloured balloon and underneath each balloon the puzzle base is coloured to match so even the littlies can recognise where the pieces go. 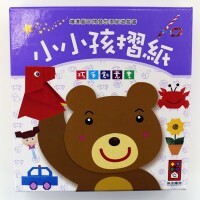 SKU: 8020. 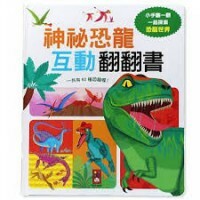 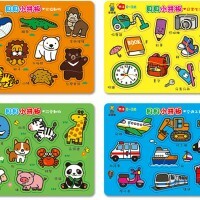 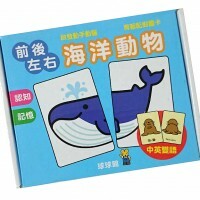 Categories: 幼兒啟蒙認知, 拼圖／積木, 法國 Janod, 適合0-1歲寶寶的玩具教材, 適合1-2歲寶寶的玩具教材.